Safety Scan uses the very latest in available technologies to perform its pre-assessment engineering services. 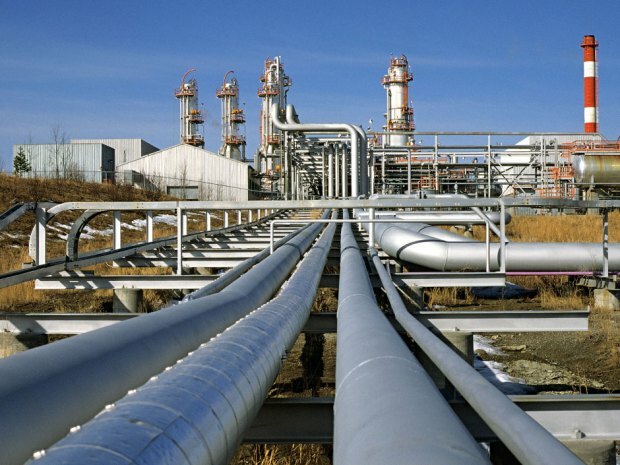 Utilizing a combination of these technologies, we are able to identify the source of low level “fugitive emissions” and determine best practices for deploying and providing reliable gas leak detection for your facility. Our company is committed to providing the most innovative portable gas detection solutions for a variety of industry uses, including oil field workers, engineers, and more. It’s our hope that the technology we provide to companies, including the laser portable methane detector and the G7 portable gas detector, revolutionizes the industry and helps companies across the United States save time, money, and most importantly, lives. Take a look at some of the great gas detection solutions we have available and contact Safety Scan today to get setup with the devices that will change the way you work. The G7 connected safety devices are the most innovative, most revolutionary, and most practical wireless gas detectors available in the United States. Safety Scan is a proud distribution partner of all portable G7 devices, including all G7c and G7x models. With the G7, your company has access to the future of personnel-worn wireless gas detection and lone worker monitoring. The features of the G7 are seemingly endless; this connected safety device is small enough to fit in the pocket of on-site personnel, and provides a quick and easy way to connect emergency response teams with lone workers in the event of a gas leak, fall, or other health event in a matter of seconds. With live Blackline support on standby, the G7 allows your team to work with absolute confidence even in the most remote locations which could be subjected to a gas leak or other incident. The G7 wireless gas detectors have the ability to monitor the presence of toxic gases in the area in a matter of seconds, and immediately sends out text message alerts to the worker, facility, and response team in order to trigger the correct evacuation or other safety precautions. This innovative portable gas detector performs periodic check-ins, and will alert the connected response team immediately in the event of a missed check-in due to an injury, fall, or other no-motion incident. In order to guide the proper response team to the worker’s location, the G7 offers 3G mobile connectivity, two-way industrial speakerphone, text message capability, and even satellite GPS location tracking. The G7 comes in a single gas or quad-gas cartridge form, allowing personnel to easily and efficiently track the presence of various potential toxic gas leaks such as combustible gases, oxygen, carbon monoxide, and hydrogen sulphide. Get the future-proof portable, wireless gas detectors for your industry today, exclusively through Safety Scan. This is smart gas leak protection for the modern age and beyond. Contact Safety Scan today to request a free demonstration at your facility.